“More Talent, Less Ego”, “Style is not Fashion”, “Oser Sans Poser”, these are just a few of the mottos which nourish the SCRAMBLED_EGO brand essence. 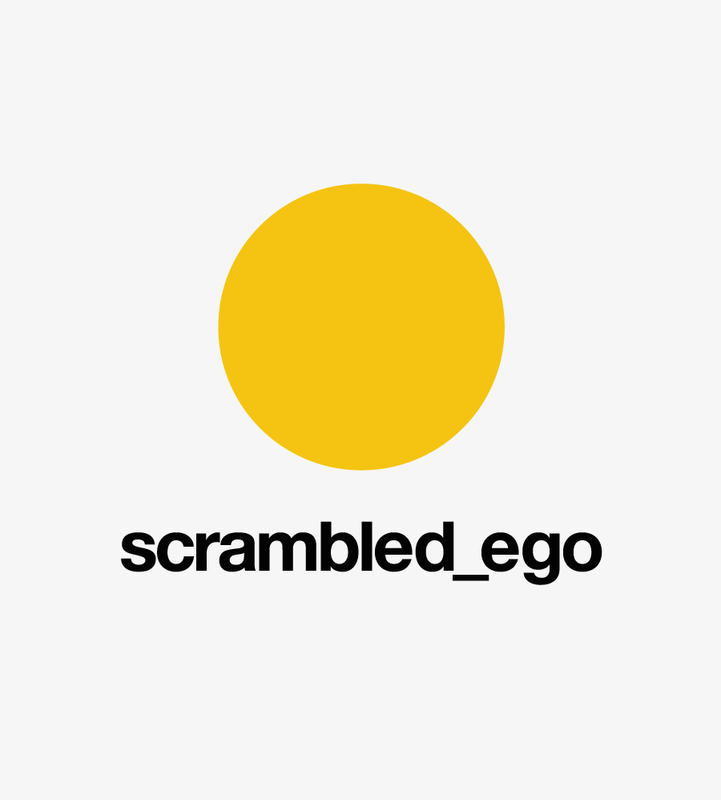 Born 1 year ago, the Scrambled_Ego label is an ode to contamination, a new approach to fabrics and shapes through the use of unexpected combos of fabric, colors, shape and illustrations. Every series produced by the brand unveils an accurate, active and precious capsule collection. The aim is to always coniugate coolness and couture, quality and irony, details and colors, timeless and nowness in each single garment. It’s not going to a Fashion party it’s to party with Fashion having a lot of Fun. Always has had a true love affair with graphic arts, painting and illustration. Curious and passionate, she is known within the fashion industry for her unique vision and dynamic personality. After having spent over 25 years working as a trustable fashion designer for brands such as Byblos, Prada, Tod’s, Iceberg and Bikkembergs, she decided to run her own label, SCRAMBLED_EGO. Marina Galeazzi, solid business partner and long time friend, manages personally the brand growth and its distribution. Wearing always a smile, Marina is there: determined, careful to each detail and enthusiastic. Subscribe and get 15% DISCOUNT!